We are excited to announce our partnership with the Melbourne Stars for the 2018/19 Cricket Big Bash League competition. 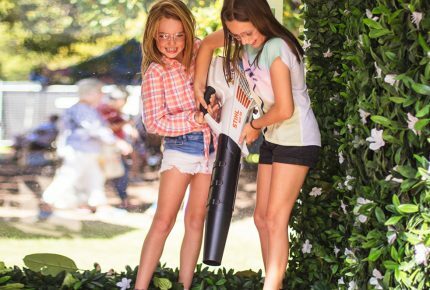 As a family owned and operated company, we see a great synergy between STIHL and the Big Bash League brand of cricket, of which Cricket Australia have worked hard to create a welcoming family friendly atmosphere for men, women and children Australia wide since its conception in 2011. The KFC Big Bash League provides non-stop entertainment for cricket novices and die-hard fans from start to finish, with something to keep everyone in the family entertained. As well as fast paced cricket on-field, BBL is also host to great music, phenomenal fireworks and unique boundary performances for each BBL club creating a hugely entertaining experience – all packed into just a few short hours! 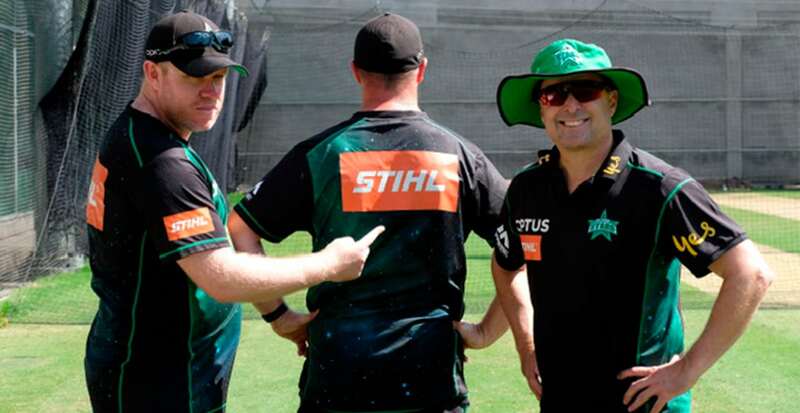 The Melbourne Stars are off to a great start this season and the growth in popularity of the sport and the green team in such a short time is impressive, making it an obvious fit for the STIHL brand. With 59 matches played over 61 days during the 2018/19 summer period, there is a match and time to suit everyone, with the 2018/19 season being the first to take matches to regional centres across Australia. 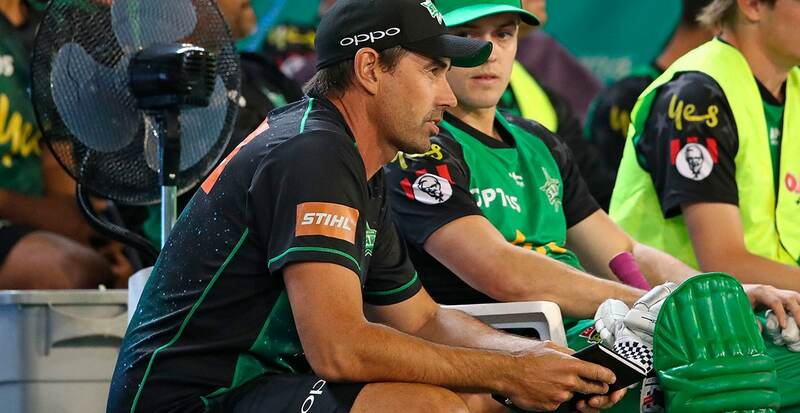 As part of STIHL’s new partnership with the Melbourne Stars, fans will be treated to an extreme STIHL TIMBERSPORTS® activation every time the Stars get a wicket on the 10th of February – come on down to the game at the Melbourne Cricket Ground to find out more! 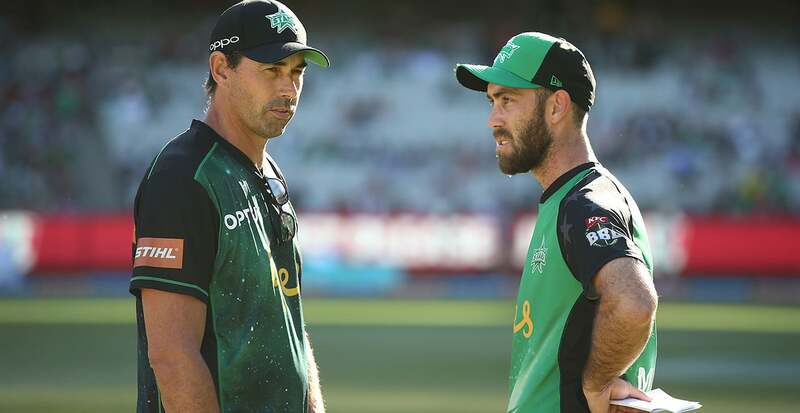 Find out more about the Melbourne Stars 2018/19 BBL season.